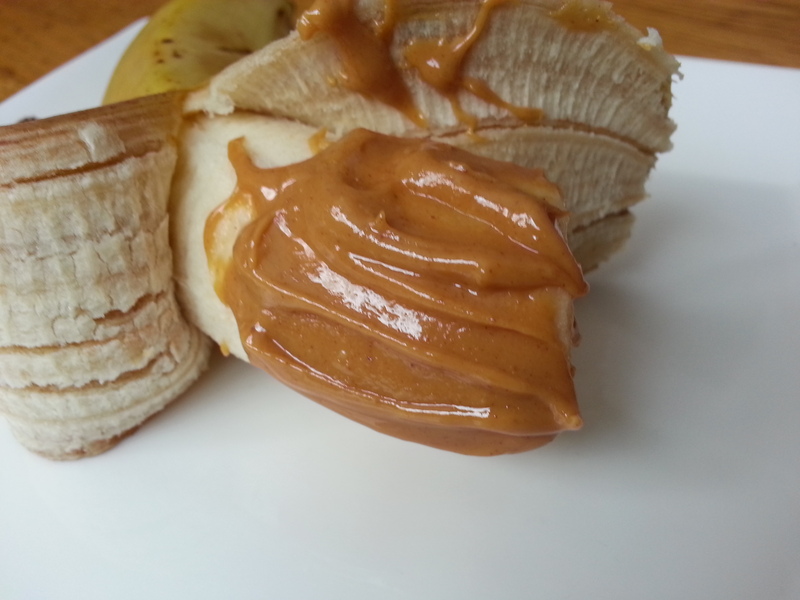 Peanut butter may be off your radar lately because of food allergies, but if you do still enjoy some good old-fashioned PB (as I do on my oatmeal each morning), this post is for you. We may have woken up to the fact that Nutella is candy – not breakfast – but peanut butter manufacturers have managed to sneak ingredients into your jar of Skippy or Jif that make it easier to spread, sweeter, and saltier. PB is one of those simple foods, like bread, that you think would be all innocence and wholesomeness. And, like bread, it gets my goat that companies can deviate so much from the standard without being called out on it. This week, swap out your regular peanut butter for a natural brand made just from peanuts. Need convincing? Check out the ingredient comparison below. Keep in mind hydrogenated and partially hydrogenated oils are artificially created and very unhealthy. There are only negative effects on your body to eating partially or fully hydrogenated fats. The ingredients in peanut butter should read: Peanuts (or perhaps, “Roasted peanuts”). Stay on the lookout for brands misrepresenting their products, like Skippy Natural, which still contains sugar, palm oil and salt. If the label says anything like “Light” or “Reduced calorie”, skip it – it’s likely just diluted with non-nutritive fillers like corn maltodextrin. The trade-off is that natural PB needs to be refrigerated and stirred (the natural oils will rise to the top) – but that’s a trade-off that’s worth it to me. I don’t generally look at the Nutrition Facts table anymore, but in this case it’s helpful. Notice how the nutrient contents are slightly different – especially the sodium (salt) and saturated fat? 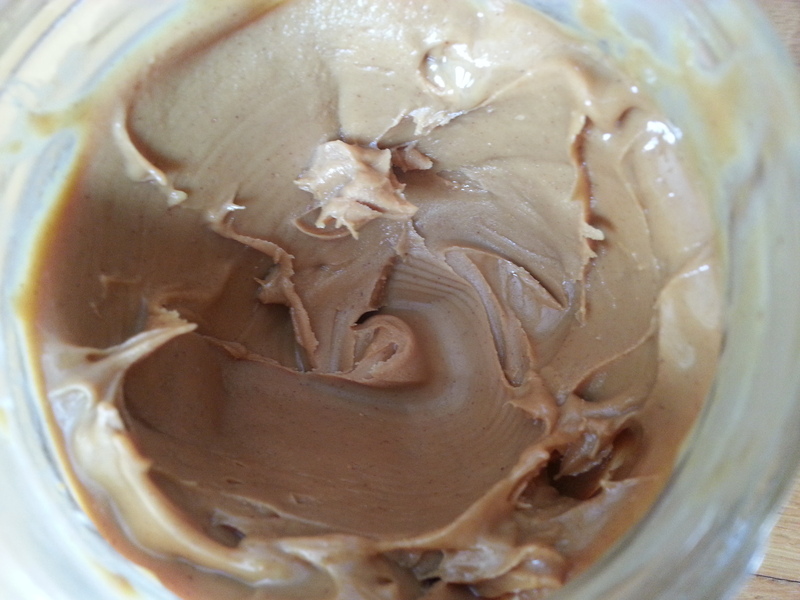 Natural peanut butter may taste bland at first, but that’s because you’re accustomed to added sugar and salt. I stuck out my first jar of the natural stuff, and by the time I hit the bottom I wouldn’t have it any other way. 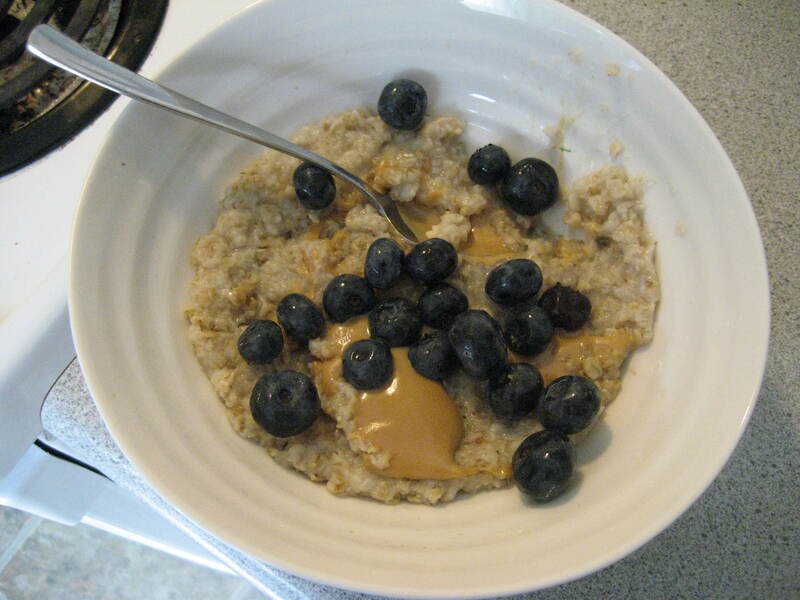 Plus, natural peanut butter melts better in your oatmeal.